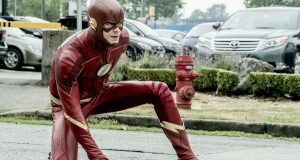 Over the last week and a half, fans were invited to vote in this year’s FlashTVNews Awards, our annual tradition honoring the best (and not-so-best) of The Flash. We did it a little later than usual this year, and again missed some key categories, which is something we said we’d improve on and didn’t; better luck next season? 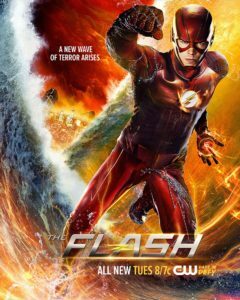 Now, as Season 3 is almost upon us, let’s look back at the winners for The Flash Season 2. 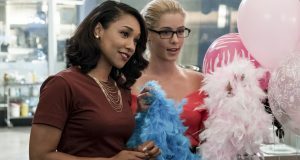 Navigate at the bottom of the page, and if you want to see our similar results for Arrow and Supergirl, you can find them here and here, respectively. As always, votes are limited per IP so all “wins” are had fair and square. 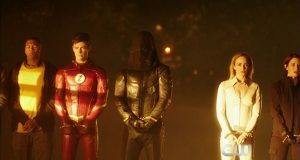 What does well or not surely depends partly on what parts of the fan base choose to vote; FlashTVNews is not taking a side or representative of the results within, or else Cisco and Carlos Valdes would win absolutely everything, with Joe/Jesse L. Martin close behind.